All products proudly hand crafted in Fort Myers, FL. Quality products are handmade one at a time. Whether it is a Tap Handle, Jockey Box Cover, or Magnetic Catch Bottle Opener- each product is made with care with an attention to detail to ensure customer satisfaction. Brewing can be an expensive habit, whether it's done by the home-brewer or the professional brewer. Your brewing accessories don't have to be! We offer completely one of a kind, custom logo'd products that don't break the bank. Your great beer now has great accessories to pair up with, at more than affordable prices! Our products are easily customized with your logos or images. There is no artwork or set up fee because you are supplying your logo or image for your product. A paper to wood transfer is done to customize your products, then sealed with polyurethane to ensure your full color images will not fade. Awesome tap handles and the ability to customize. Awesome taps. Easy to work with. Fantastic products! Received in a timely manner. So happy with my magnetic bottle opener for the refrigerator. Awesome work! 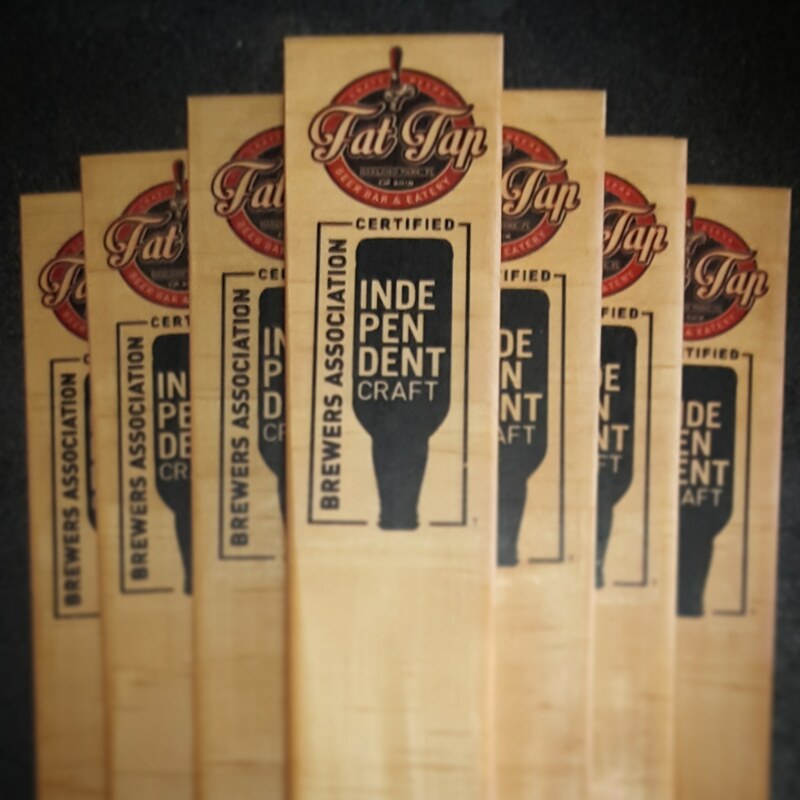 Point Ybel loves Palm City Tap Handles!! 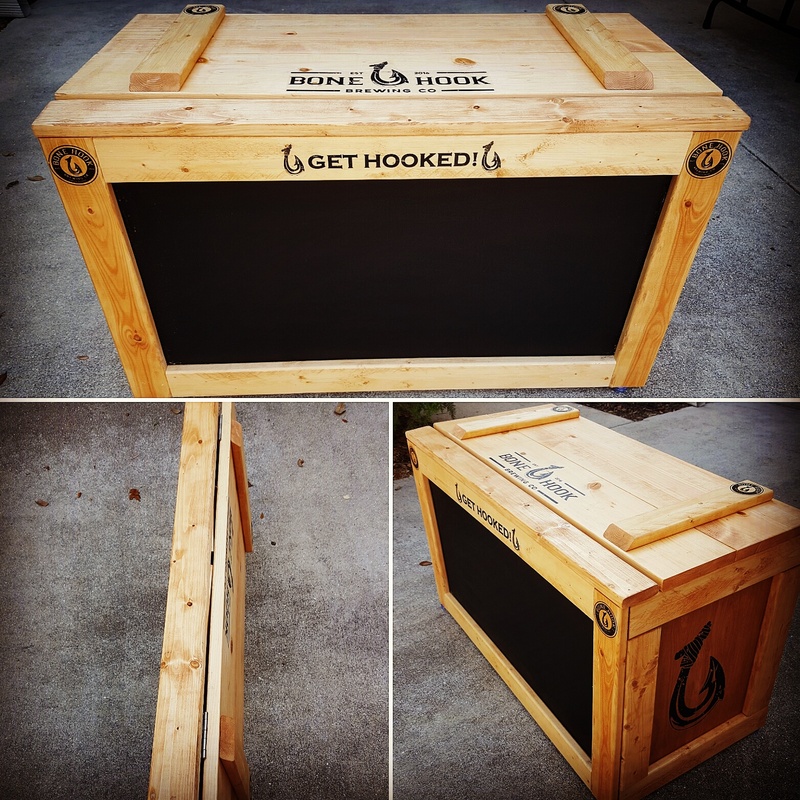 Tap Handles, Jockey Box Covers, Magnetic Catch Bottle Openers and More! 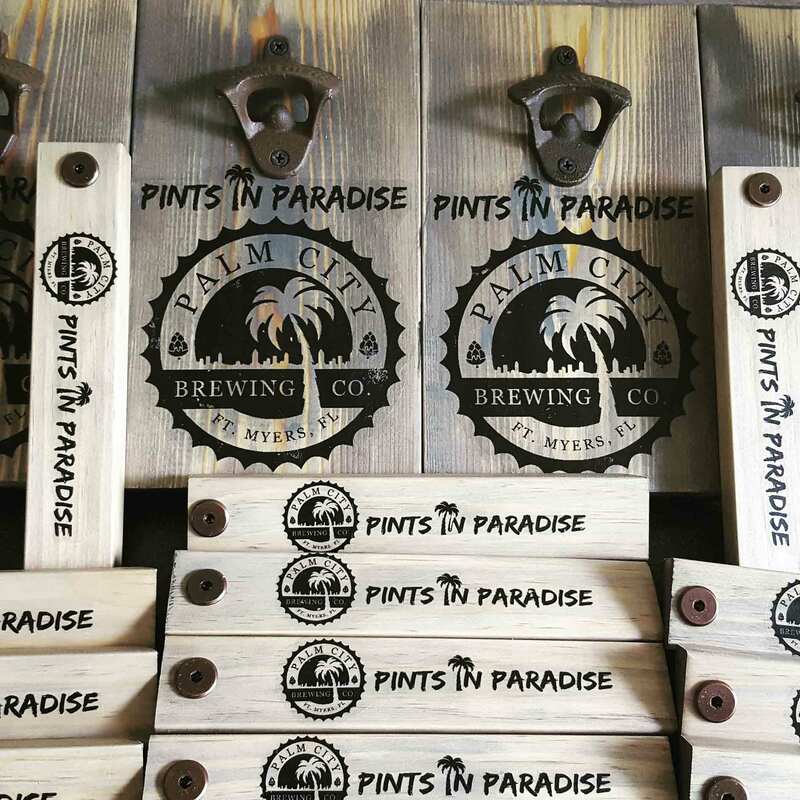 Copyright © 2019 Palm City Tap Handles | All Rights Reserved.